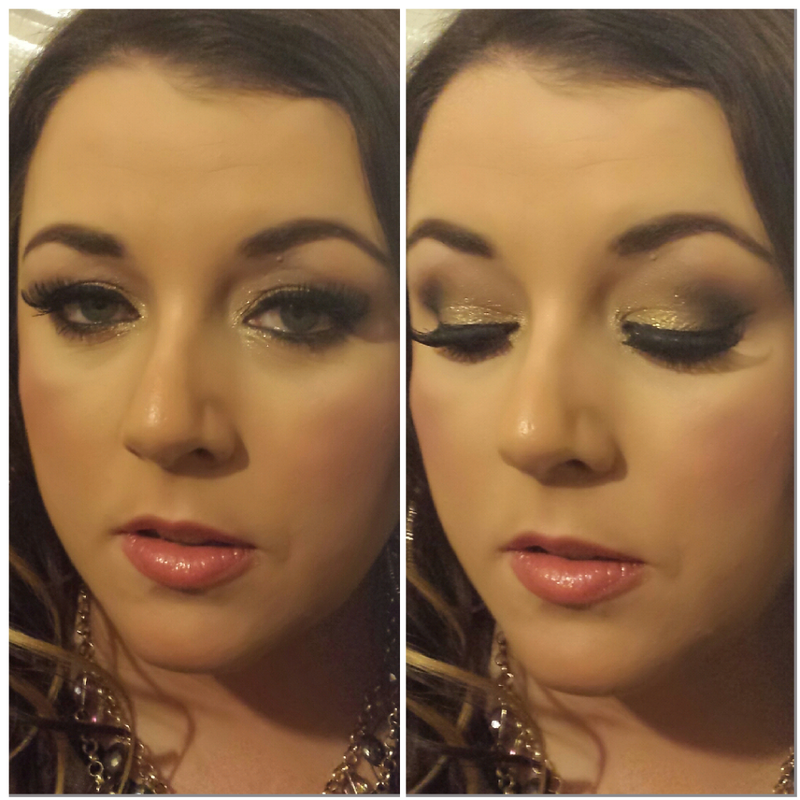 Below is after I got home so the glitter managed to stay on well despite all the dancing and drinking and not end up all over my face which was good! What do you think? 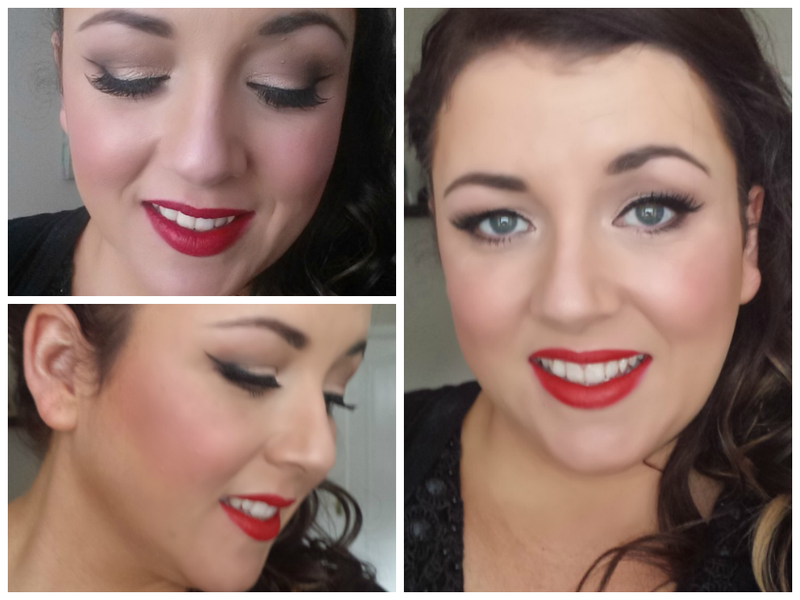 Will you be giving this a go for the upcoming party season? 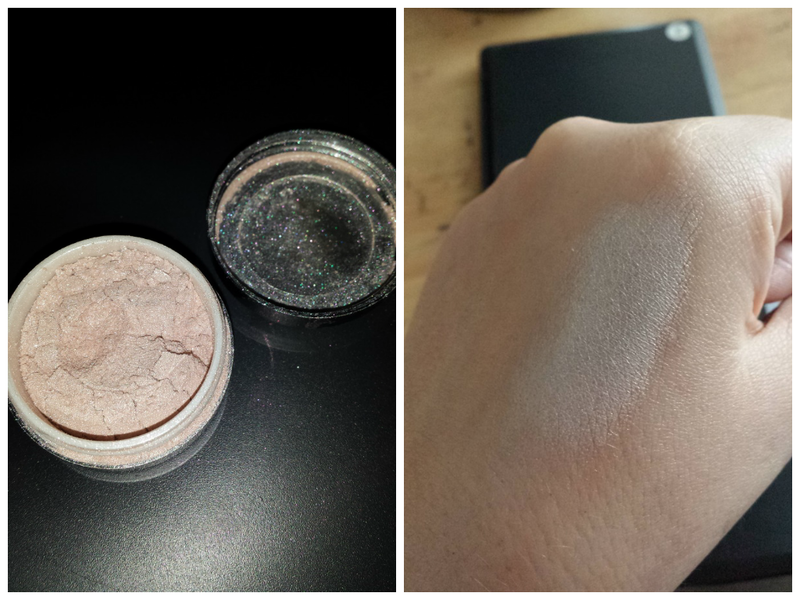 I recently tried out some Eye Dust pigments from Stargazer which I got from the Pro makeup show (a tenner for 3 – bargain!). You can also buy these online for only £4 each from the Stargazer UK site. 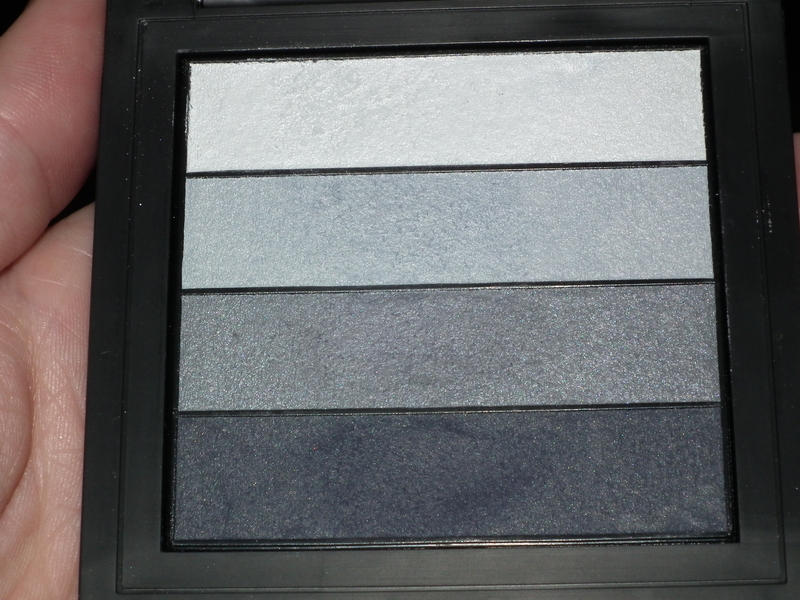 They have amazing colours all with a bit of irridescence to them and they are so well pigmented for the price. 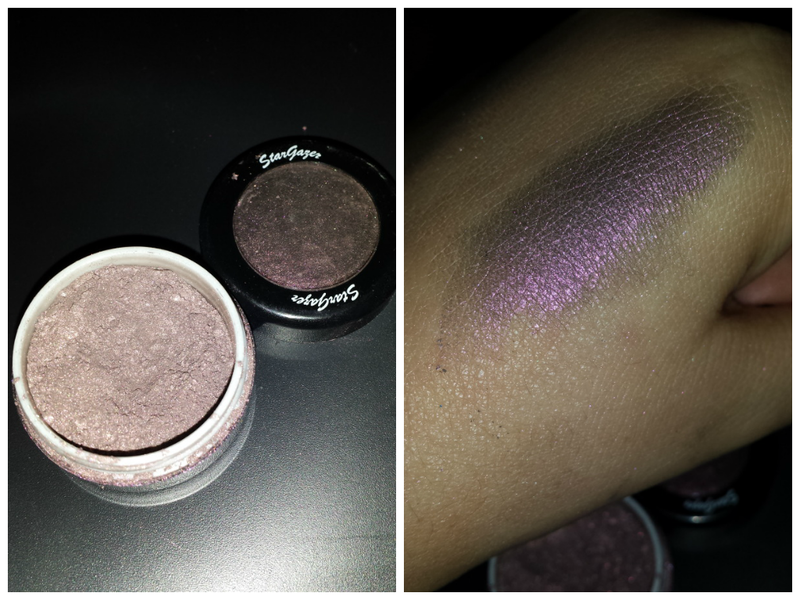 Considering you’d pay up to €20 for a MAC pigment, these are a steal and they come in 48 different colours! You can see how the flash picks up the lovely irridescent flecks, they really are gorgeous. 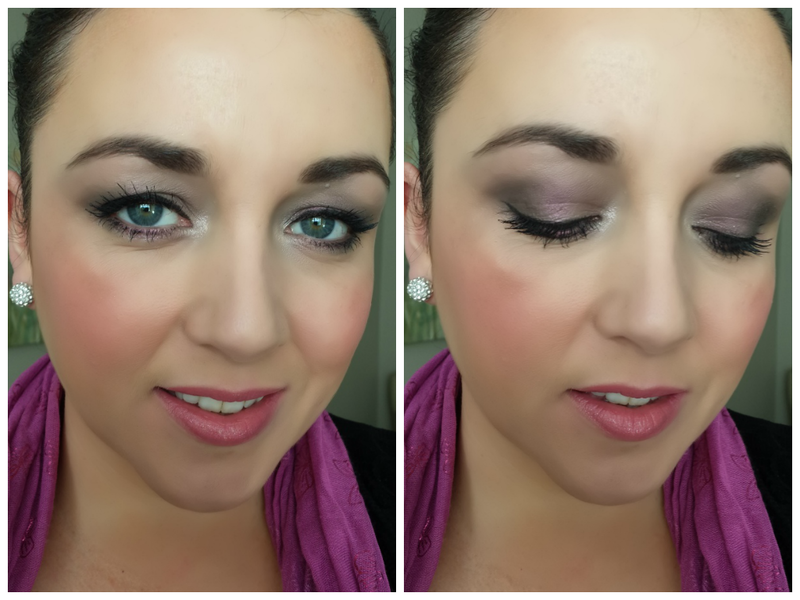 I just added eyeliner & mascara along with a nice pink blush by MAC, called Dainty and a Pink Lipgloss – Juicy Tubes by Lancome – and I was done! 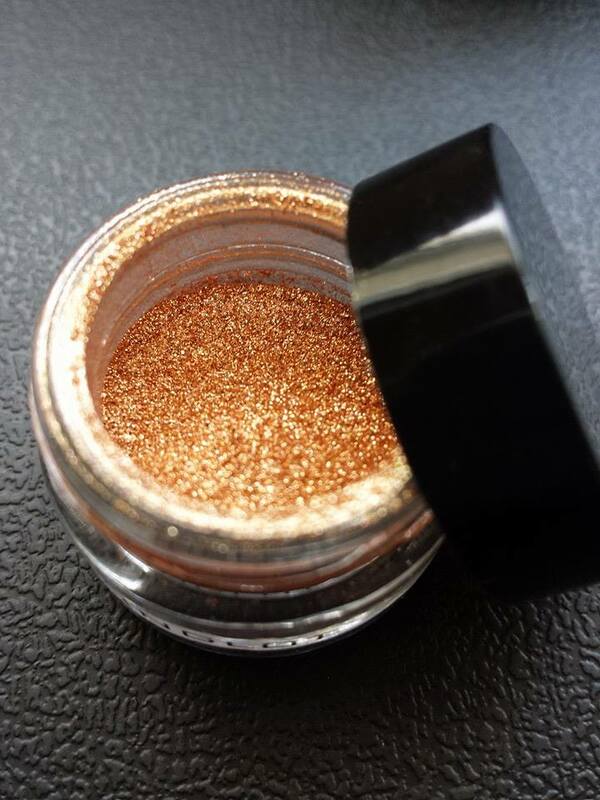 I recently picked up this gorgeous Body sparkles pigment from INGLOT in #64, which is a lovely copper colour which shimmers with fine glittery particles and is just the most gorgeous colour ever! 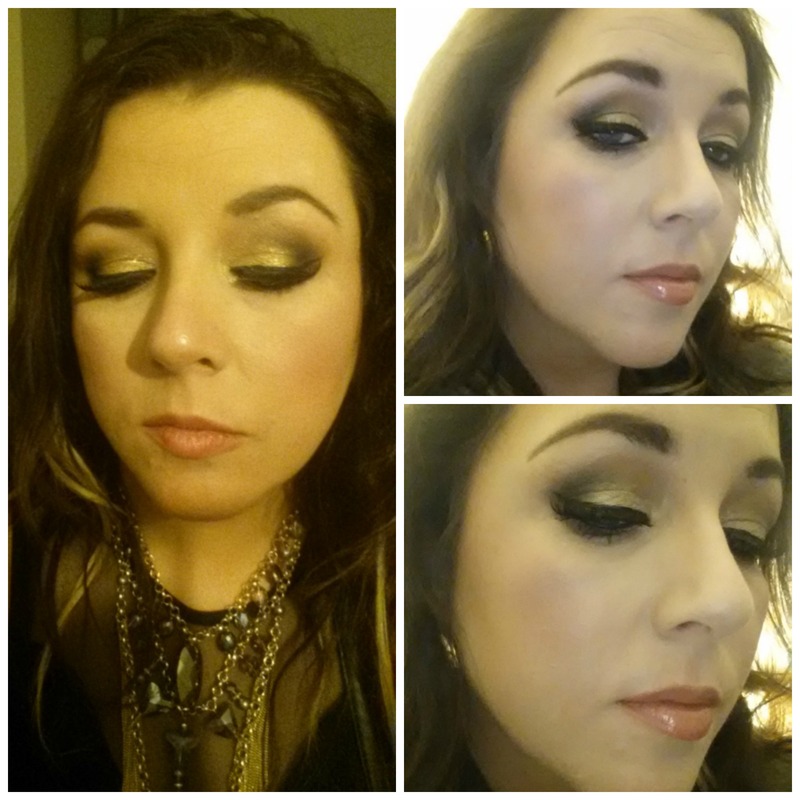 Coppers and golds look beautiful on Blue eyed girls so I decided to give this a go on a recent night out. 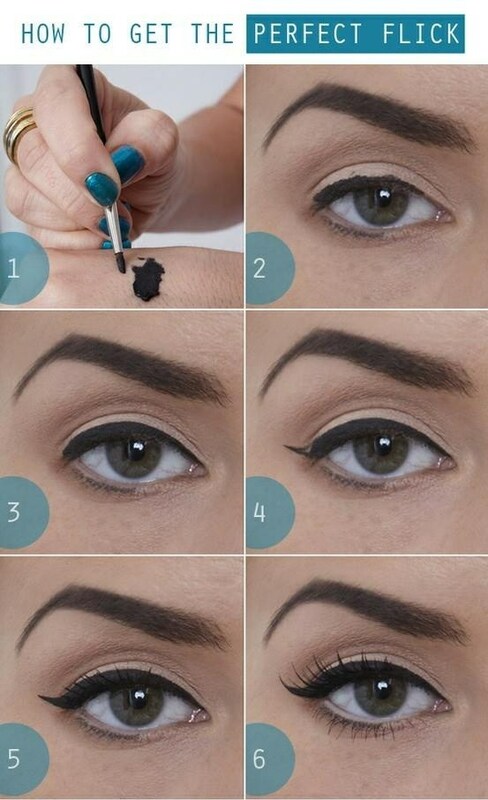 Maybelline Gel eyeliner on upper line and water line. 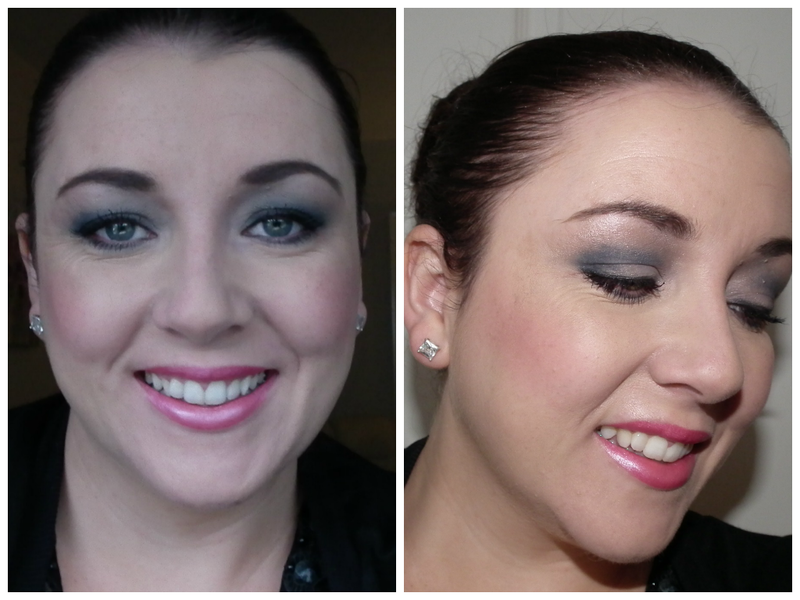 Recently, I was very kindly sent some makeup from GOSH Cosmetics to try out and review. 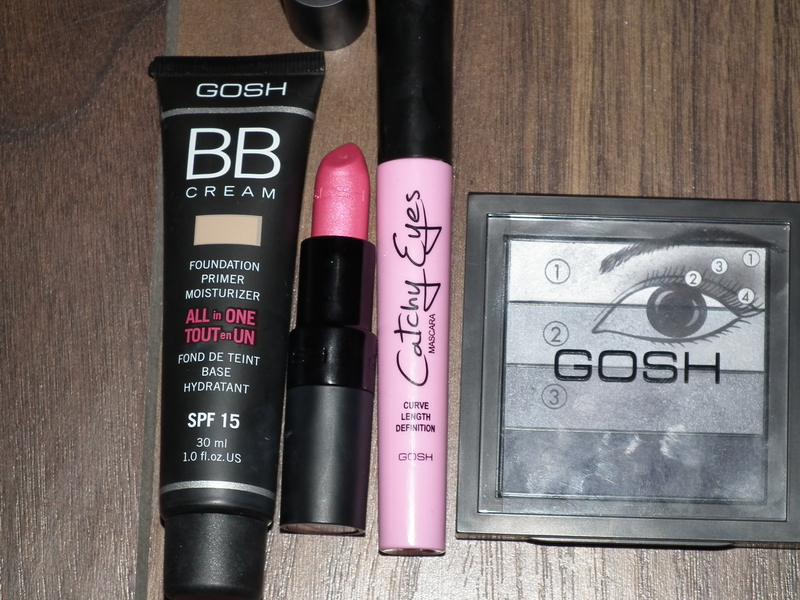 I am already a fan of GOSH Cosmetics and have some of their stuff in my kit, my favourite being their Silicone Primer (which is a great dupe for the Smashbox one) and Brow Palette. I have to say I was very impressed with what I got. GOSH Cosmetics is a Denmark-based cosmetics company and you’ll find them in some of your local pharmacies. 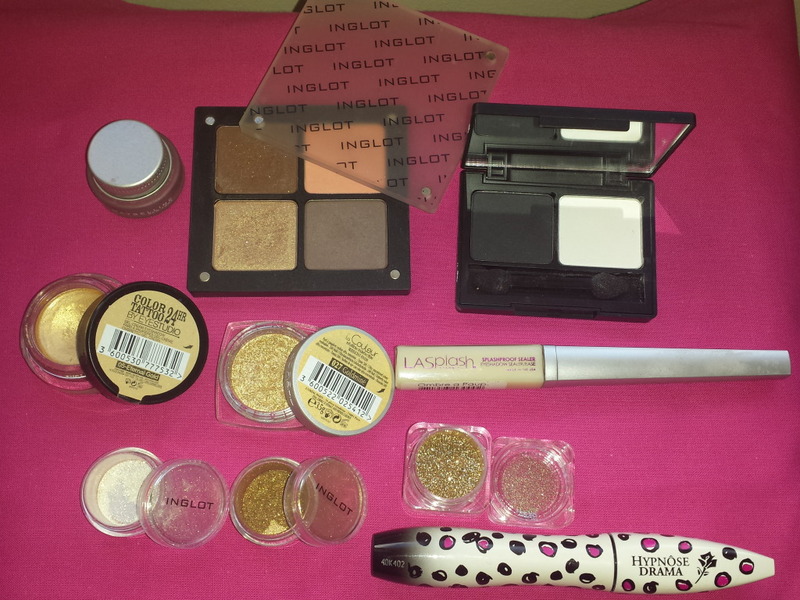 They have a wide array of makeup from eyeshadow palettes to lipsticks, liners, glosses and mascaras. 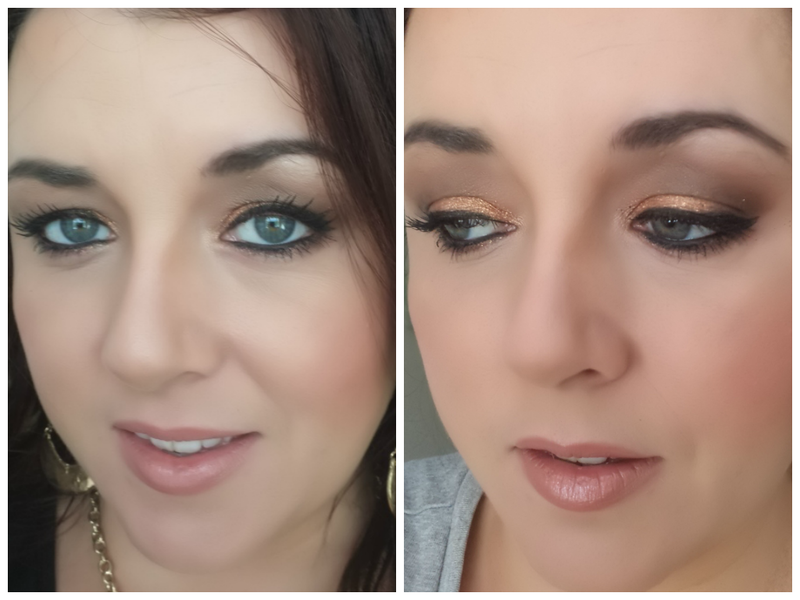 All with matte, shine, shimmer and glitter finishes in all the latest colours so you can keep up with trends without spending too much. As far as price goes, GOSH would be at the higher end of the pharmacy brand prices but the quality of their makeup is excellent so you do get what you pay for. I’m a big fan of BB Creams and this one didn’t disappoint at all and has actually taken its place in my makeup bag as my go-to foundation for everyday use. I love the creamy texture of this and how it gives such great coverage for a BB cream, as well as feeling so moisturising on your skin. It also has an SPF of 15. 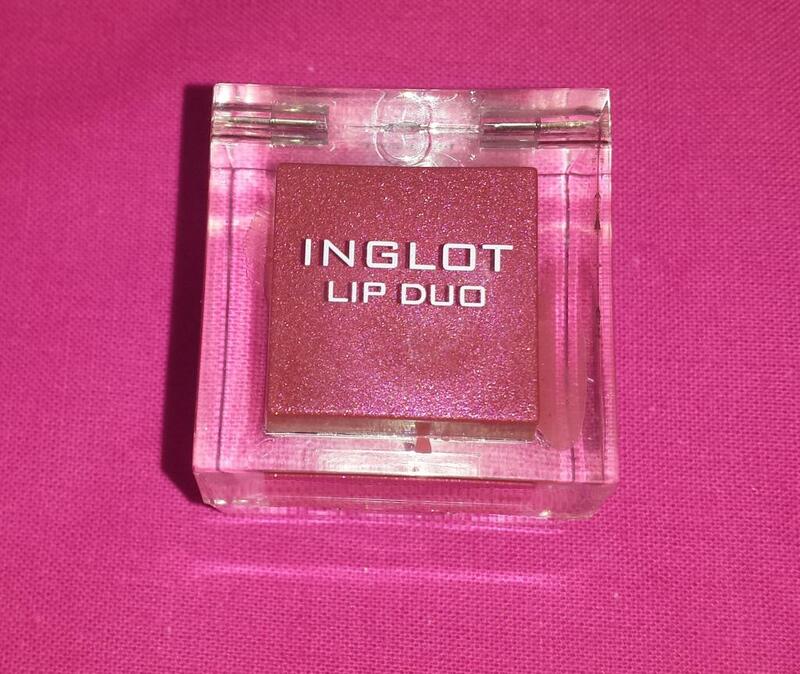 This really lasts well during the day too and gives a beautiful dewy finish to your makeup. Personally, frosted shocking pink lipstick is not really my thing 🙂 but despite that, there’s no denying what a good lippie this is. It has a long lasting formula but it doesn’t dry your lips out and it comes in lots of different colours so there’s one to suit everyone. 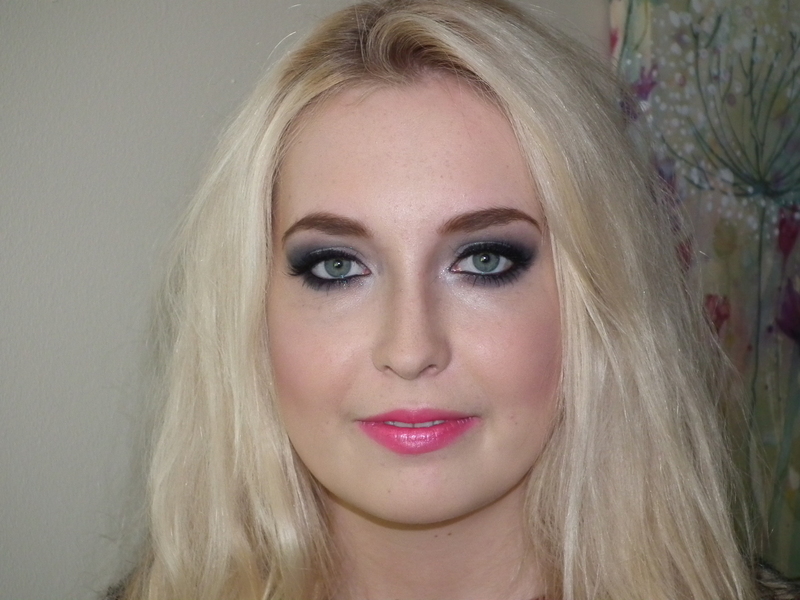 I’ve tried this on a younger client and it was absolutely perfect for her, she really loved it. 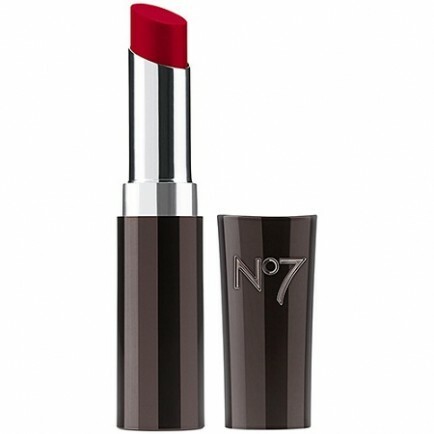 If you’re looking for a nice long wearing lipstick for a night out that won’t dry your lips and requires minimum touch-ups, then this is the one for you. 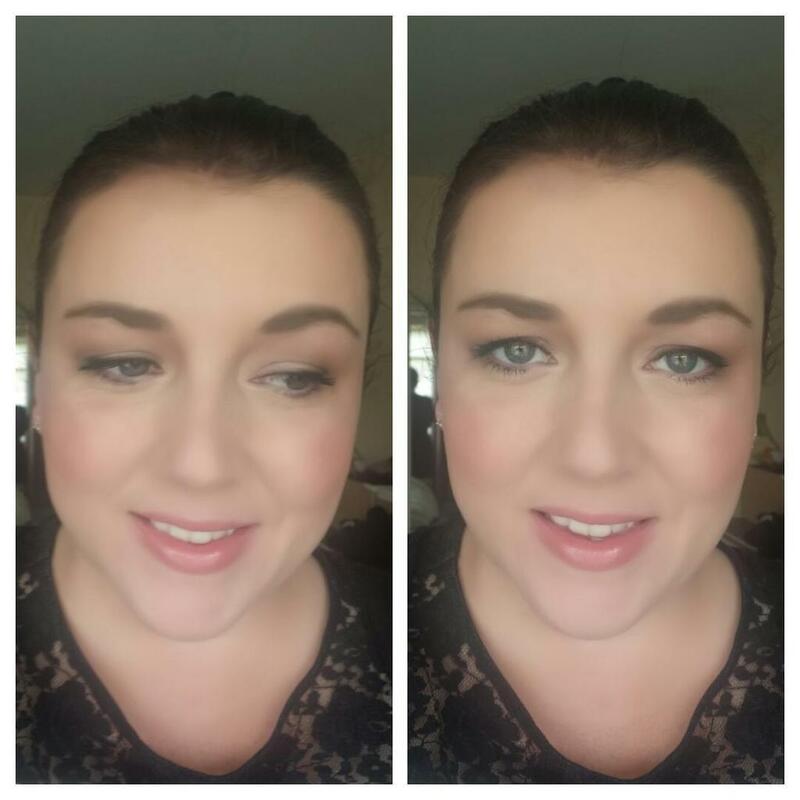 This is a really nice mascara and gives great length to your lashes as you can see in the pic below. 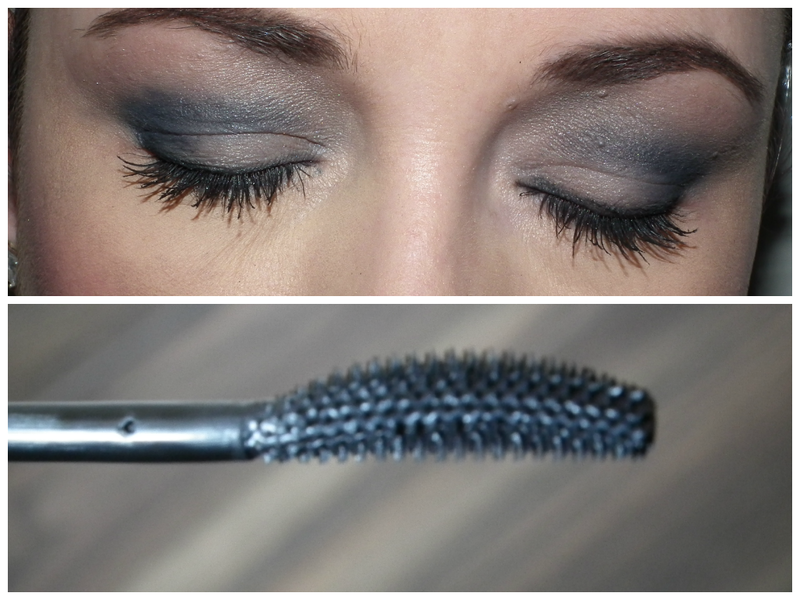 It has a rubber bristled wand with a curve in it that gently curls your lashes for a wide eyed look. This lasted really well and didn’t flake off and for the price, it’s one I’d really recommend you pick up.